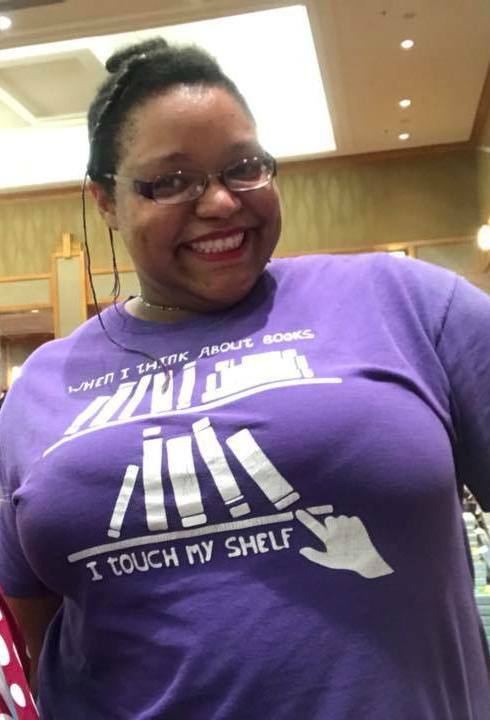 When I was in Denver in July at the big literacy book signing, I spotted this awesome woman wearing a funny as all giddy up t-shirt! She graciously allowed me to take a pic and I really wish I'd thought to ask her name before she ran off - she was in a bit of a hurry unfortunately. So if anyone out there knows who this is, I'd love to find her and thank her again because that t'shirt had me chuckling all day! I loved it so much, I posted it to Facebook. Now, our fellow Cat, Clare,is a little bit sneaky AND she loves giving gifts. I mean seriously, if the Santa position ever became vacant she'd be a shoe in. 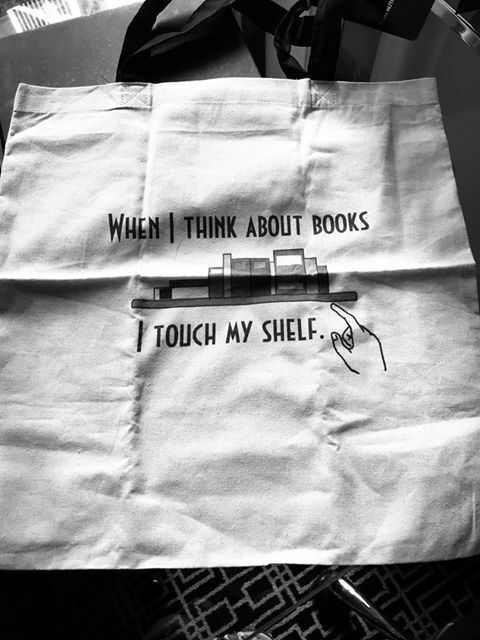 So...unbeknownst to me, she found a bag with the same saying on it and presented it to me at the recent Sydney conference. Naturally, I love it and big thanks to Clare because it is all the things! But, every time I look at it, I am reminded how clever some people are! How do they think up these plays on words that make you snort laugh or spit your coffee all over your computer screen? 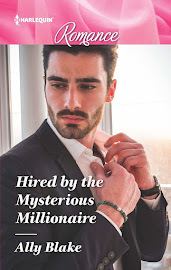 I'm hoping you guys know a heap of word plays that you can share here - they dont have to be literary based - because its Monday, so we can all do with a laugh at the start of the week, right? Leave them in the comments so we can all have a chuckle! ... the winner of last week's Sunday Smooch Giveaway is Lynlinwill. Her words were like a punch to the gut. Because they were true. And he realised then what she’d made explicit but had left unsaid. She didn’t find him unattractive either. The knowledge made his blood roar. He would not let her down. They had to be cautious, circumspect. He couldn’t let himself feel too comfortable with her…and yet they both had to cultivate an appearance of tranquillity with each other for outside eyes. She was right. This could be trickier than he’d first envisaged. But not impossible. His heart crashed in his chest. His cheek burned where her lips had touched him. He pressed a kiss to her brow and tried not to notice how soft and warm and vibrant she felt beneath his lips. She gestured to the sofa and he took a seat. She came from behind. Her arms slid around his shoulders, making him start. Nice? That’s the best you can manage? She smelled sensational—fruity and warm, like Christmas. Though Christmas was months away. They broke apart at exactly the same moment. This was exhausting, but he saw the wisdom of it. They needed to give the impression that they were physically comfortable with each other. ‘Your turn.’ He waved her to the armchair. She sat, leaned back, crossed her legs—for all the world as if she were completely at ease. Time for them to get this over and done with. Every cell in his body burst to life. He recited, Peter’s sister, Peter’s sister, Peter’s sister, over and over in his mind. ‘I want to tell you something before we do this,’ he murmured, his gaze not dropping from hers. Her lips parted as if in shock. He couldn’t resist the pull any longer. 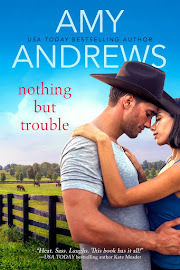 His mouth lowered to hers, lips brushing lips—light, teasing and nowhere near enough. She stiffened, but then he felt her force herself to relax. And then she leaned forward a fraction and pressed her lips more firmly against his and kissed him back. Wind roared in his ears. It took all the strength he had to not deepen the kiss, to not engage lips, mouths, tongues and hands. Biting back a groan, he pulled back to stare into stunned blue eyes. They were a deeper shade of blue than he’d ever seen before. She was darn right they were keeping that to a minimum! He’d kiss her cheek, her brow, the top of her head, her hand, but he had every intention of staying as far away from those lips as possible. They were lethal! Sophie has a specific purpose in mind for the million pounds Will is giving her in exchange for marrying him, but what would you do if someone gifted you with a million pounds? 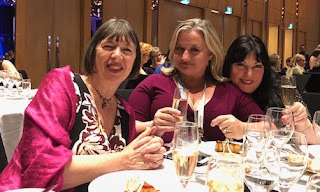 In our last LoveCats post, Bron shared news about the Romance Writers of Australia conference held last weekend in Sydney at the gorgeous Sofitel Wentworth hotel. As you saw in her post, several of the LoveCats were in attendance and a very good time was had by all! The conference is a chance for professional development, networking with publishing professionals, and catching up with author friends. That means partying wherever possible! 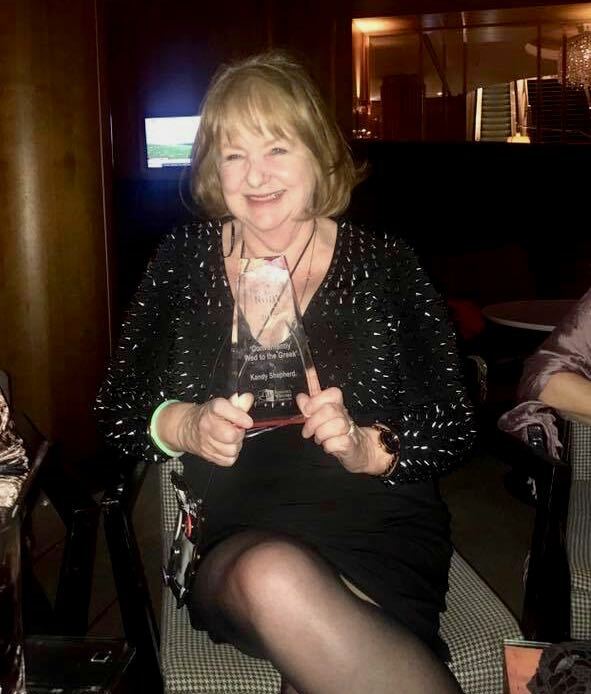 So thrilled to have won that trophy I just had to party until two o'clock in the morning! Hearing my name announced as the winner was truly an exciting moment of total disbelief. I initially felt glued to my chair and felt very shaky as I made my way to the stage to accept my award and thank my editor and the teams at both the London and Sydney offices of Harlequin Mills & Boon. I got asked lots of questions about the RUBY event. I thought I might share some of the them with you. Q. Did you have an acceptance speech prepared? A. About an hour before the awards dinner started, several LoveCats asked this of both me and Rachel. We both said no. Our practical pride mates reminded us both that we each had a one in four chance of winning so perhaps we should get a few thoughts down just in case. Hmm. Good advice. But I didn’t want to be seen by anyone being so presumptuous as to assume I might win. So half an hour before the dinner started, I made my way to the hotel ladies room and, behind closed doors, scribbled on a scrap of paper a short speech of thanks to RWA, my publisher and my critique partners. I also mentioned that Conveniently Wed to the Greek was not an easy book to write—the most emotional I’d written, about a hero with unspeakable tragedy in his past and a heroine struggling with the bitter disappointment of infertility. When I stood up there in the spotlight in front of all those people, I was so glad I had prepared some words. Thank you fellow LoveCats for the advice! Q. What prizes do you win with the RUBY? A. The finalists get a cute red RUBY finalist badge and a certificate. The winner gets a lovely trophy. And kudos. We all get the kudos of finalling and winning in a very competitive field of published authors. It is an honour. Q. How are the RUBY awards judged? A. Books published in the previous year (2017 in my case) are judged by both readers and RWA writer members and scored to a set of criteria. The books with the highest scores from the judges win the awards. This year there were four categories: Long Romance, Short Romance, Romantic Elements and Romance Novella. A big thank you to the judges. Q. Is it true that your critique partner predicted you would win the RUBY? A. 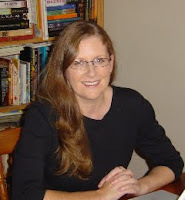 My critique partner Cathleen Ross (published by Escape and Entangled) is the first to read my stories (and me hers). She is known to be psychic. 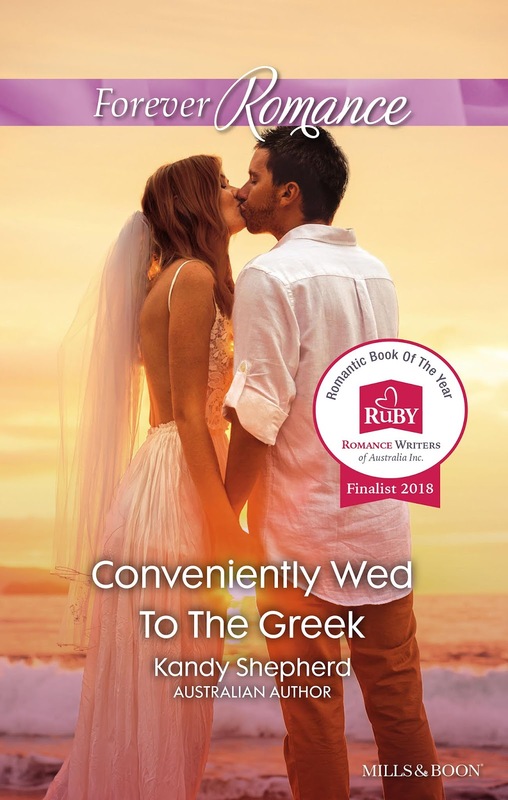 Reading through the newly written chapters of Conveniently Wed to the Greek, she told me she loved the story and it made her cry. 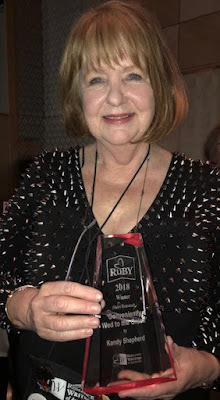 She said it was an award winning story and I should enter it in the RUBY. Psychic powers or good judgment? Who knows! Q. Are you still on a buzz? A. I most certainly am! It was an honour and a privilege to win Australia’s top award for a published romance novel in the short, category length division. Truly a highlight of my life! 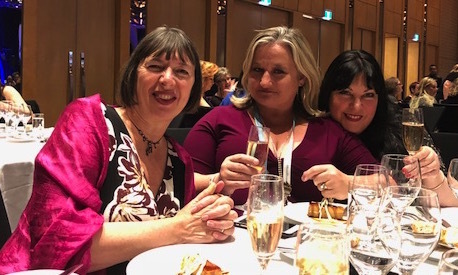 This past weekend several LoveCats attended Romance Writers of Australia's annual conference at the Sofitel Wentworth in Sydney where they were busy teaching and learning, catching up with writing friends, and celebrating some amazing accomplishments. 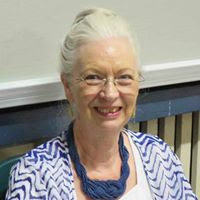 Rachel Bailey presented a stellar Friday workshop for aspiring and emerging writers. Conference presenters Clare Connelly and Rachel Bailey with Amy Andrews. Shannon Curtis co-compered the Awards Night ceremony with her customary charm and wit. Michelle Douglas received her 25-book pin at the Harlequin cocktail party. 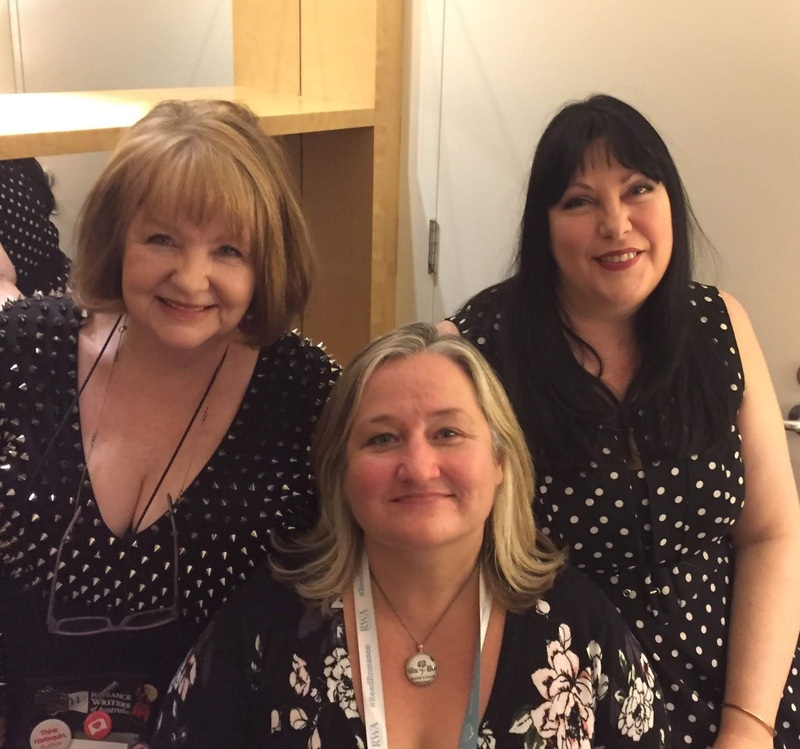 Toasting Annie West's recent addition to the Romance Writers of America's Honor Roll with double-RITA finalist Amy Andrews and 2018 Ruby finalist Rachel Bailey. 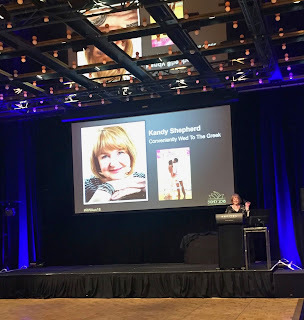 Kandy Shepherd mid-speech after accepting the Ruby Award for Best Short Romance. 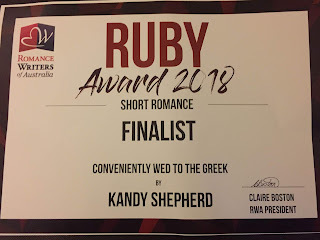 The LoveCats are an extremely proud pride and we are thrilled to congratulate our fellow Cats on their recent achievements, with a special shout out to Kandy Shepherd on winning the Ruby Award -- that is shorthand for Romantic Book of the Year -- for Best Short Romance with Conveniently Wed to the Greek. 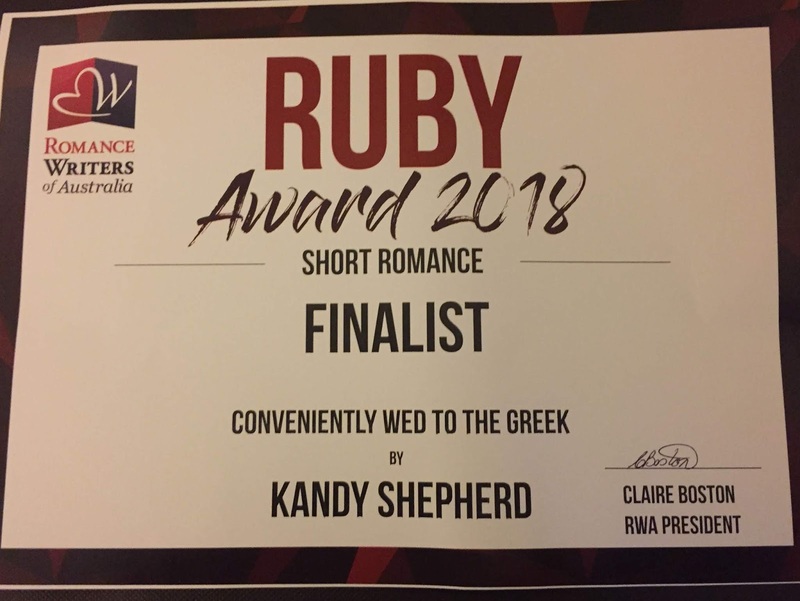 Well done, Kandy! Sunday Smooch with Maggie Christensen. Today we have a guest smoocher! Please welcome Maggie Christensen who writes heartwarming strories of second chances featuring mature heroes and heroines! 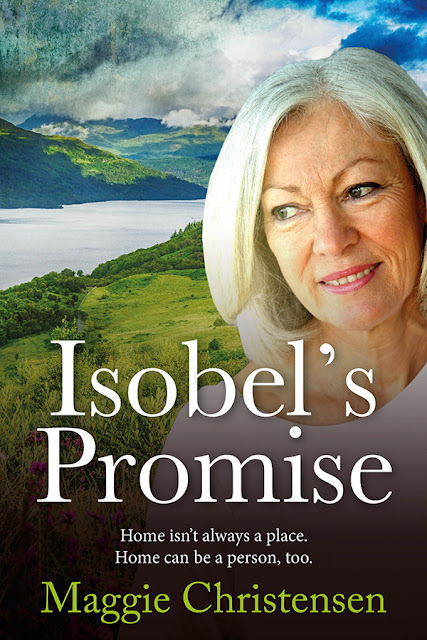 Her latest book Isobel's Promise is out now - click on the cover to check it out further! Bel’s lover, Matt, and her ex-husband are both living in her home. She has awakened to an empty bed and the sound of the men’s raised voices coming from the kitchen. After confronting them, she returns to the bedroom. Matt followed Bel into the bedroom, closed the door and took her in his arms. She slithered out of the embrace and went into the ensuite discarding her robe on the way. 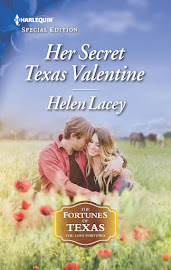 After what she’d seen and heard in the kitchen, she was in no mood for romance. 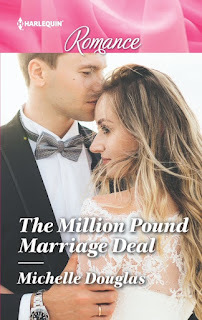 ‘Well, if I’m forgiven, maybe I can show my remorse?’ Matt began to divest himself of his clothes, while Bel stepped under the stream of warm water and began to laugh. By the time he joined her, all thought of Pete, the quarrel, and her annoyance had vanished, and she relaxed, allowing herself to revel in the combined sensations of his hands soaping her, his lips travelling across her face and neck and the evidence of his desire pressing against her. When they finally emerged, Bel was glowing with pleasure. This was what she’d longed for – to begin every morning in this man’s arms. What had she been thinking when she’d doubted their relationship? What was Pete, the shop, the delay in the sale of the house, when weighed against this? ‘Better now?’ Matt asked as he blotted the water on Bel’s body before towelling himself dry. Bel turned, and their lips met in a long kiss, his tongue reaching into her mouth provoking a swift ache of desire. Matt was the first to step away. ‘I suppose you’re going to tell me you have a shop to open. But, if you decide to stay home we could spend the day in bed. 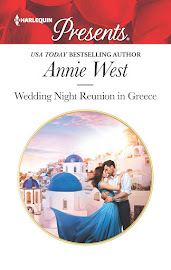 Mmm?’ He moved toward her again and nuzzled her neck, cupping her face in his hands. For a moment, Bel was tempted. Then she remembered her responsibilities. Pete was in the other room, Celia in the kitchen. She did have a shop to open and several matters to take care of. She wasn’t in a position to take the day off for her own pleasure. Not yet. 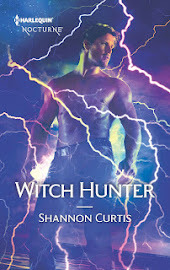 Do you enjoy reading about romance between characters who are older? 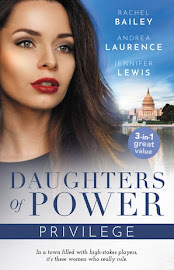 Why do you think some publishers shy away from depicting older women on their covers? Pop your thoughts in the comments and you'll go in the draw! You can check Maggie out at her website here!